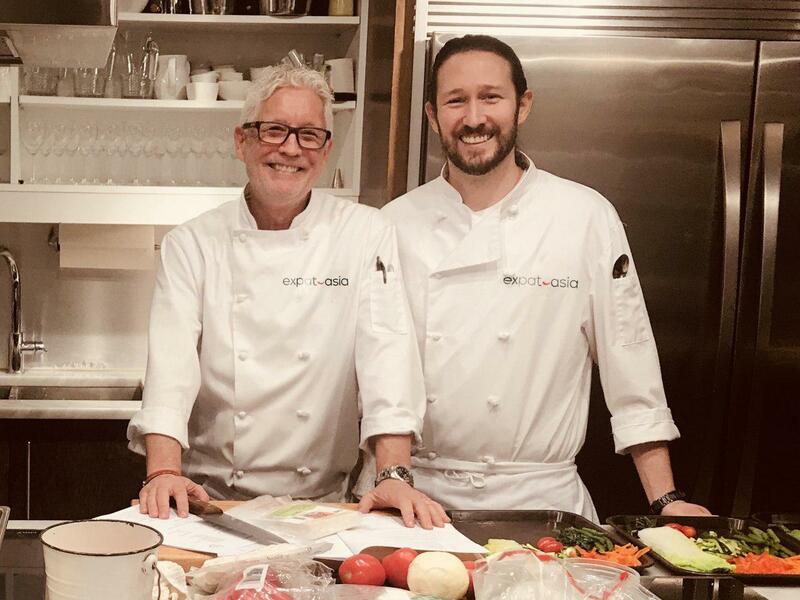 After living for 30 years in Asia this father and son team have come back to Calgary with the purpose of sharing some of the amazing dishes they enjoyed to cook and eat on their journey through the many countries of S.E. Asia. Food that is authentic and brings the richness and flavours from these Asian countries we lived and worked in – Indonesia, Thailand, Malaysia, Hong Kong and Singapore or in culinary terms- sweet, sour, salty, fragrant, spicy, tart, exotic. Simply put, we take the worry out of hosting your event no matter how big or small it may be. We meet with you personally to listen to what you are looking for and then we execute those idea’s. We come to you for birthdays, formal evenings, anniversaries, graduations, and just because it us Saturday night. We bring the food to you and pick up the equipment the next day. Not only will we cater to your event we will supply an auction item of a gourmet dinner for 4 people as a raffle prize.